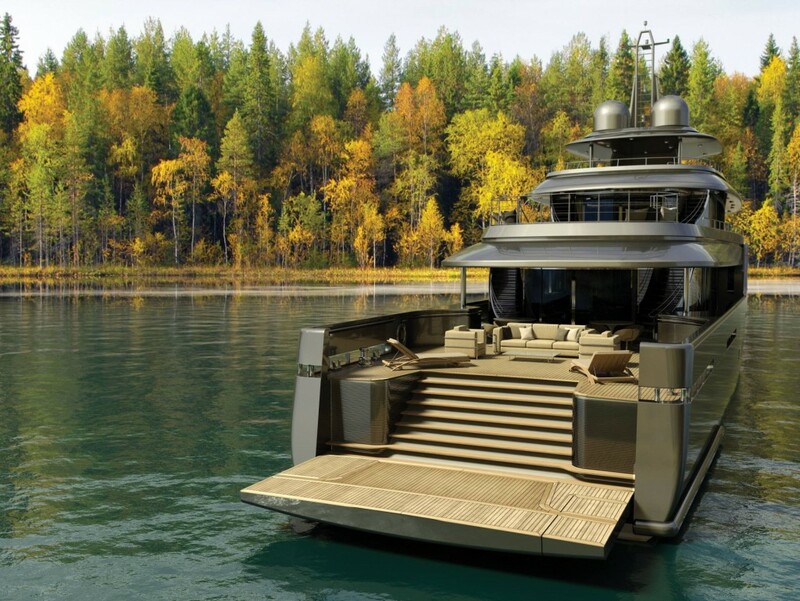 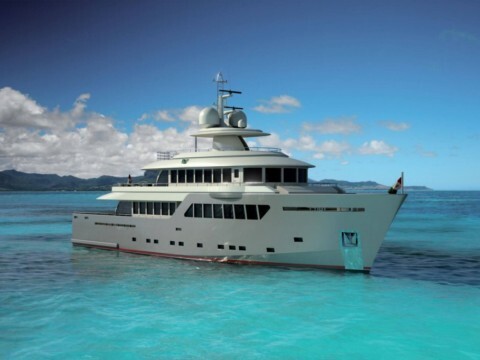 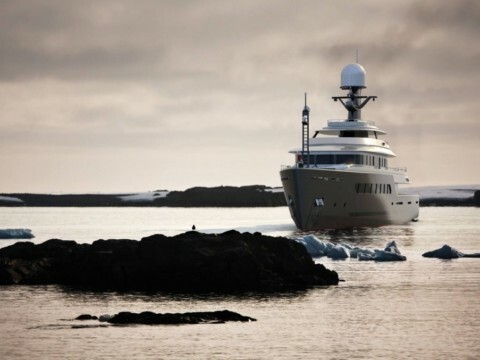 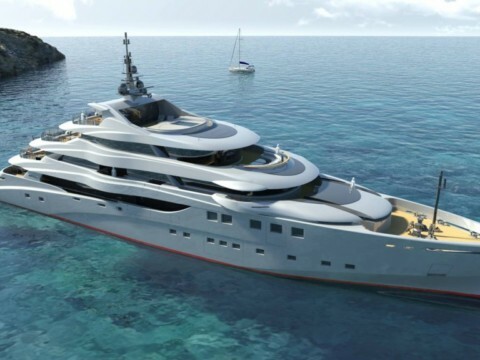 A mix between a working hull, an ocean research vessel, a cruising ship and a superyacht. 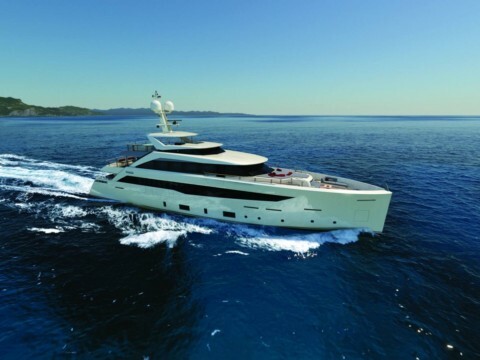 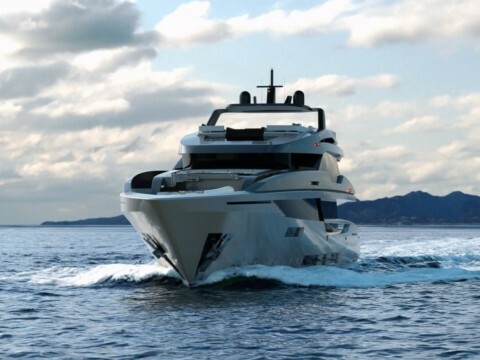 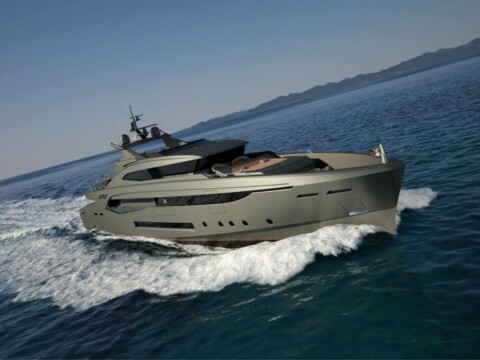 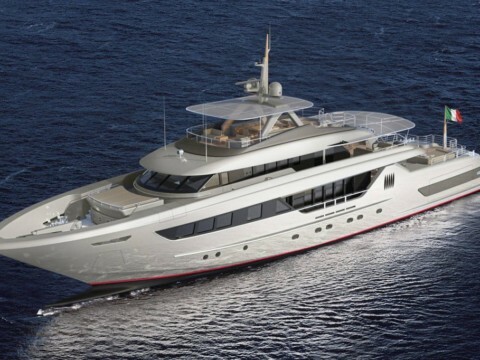 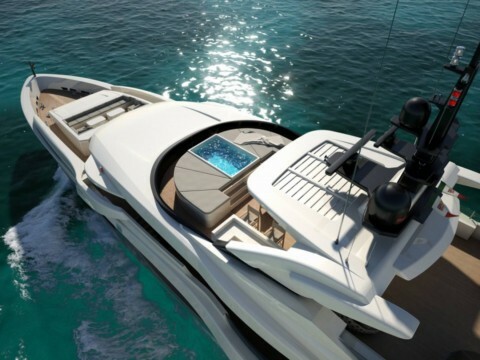 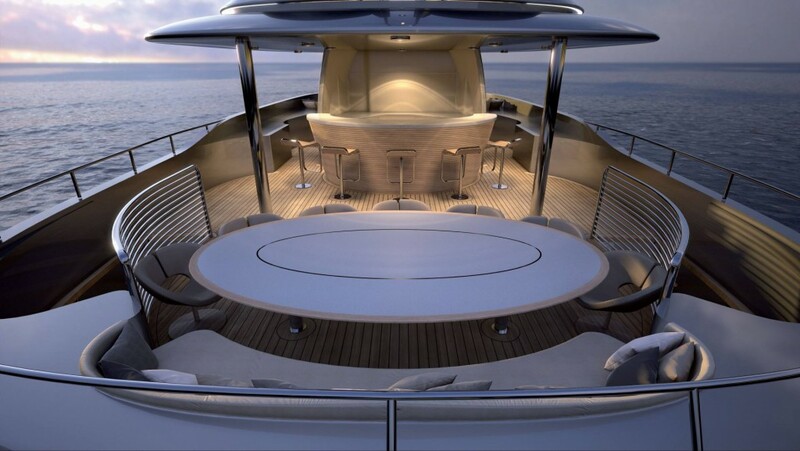 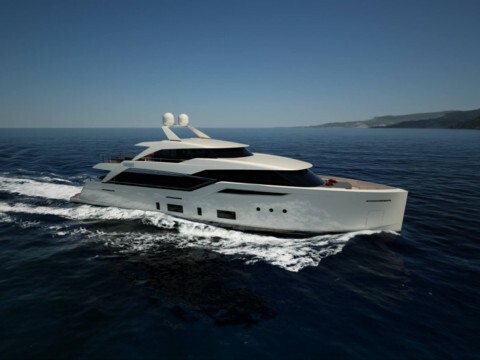 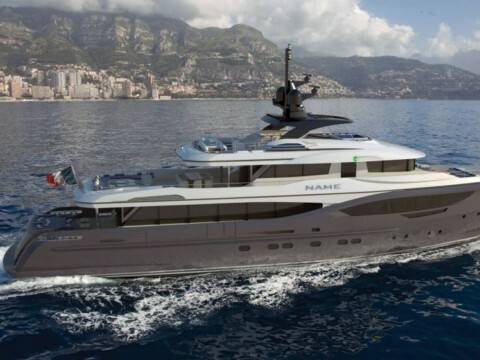 At the heart of this new project is an owner’s desire to experience the sea in any condition in full comfort. 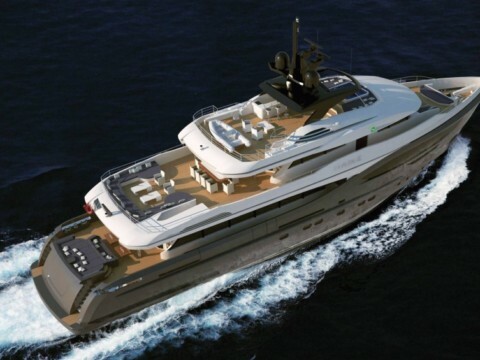 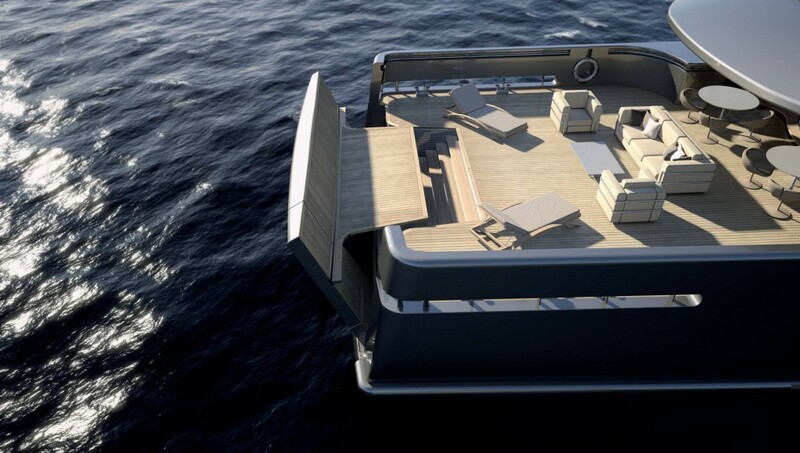 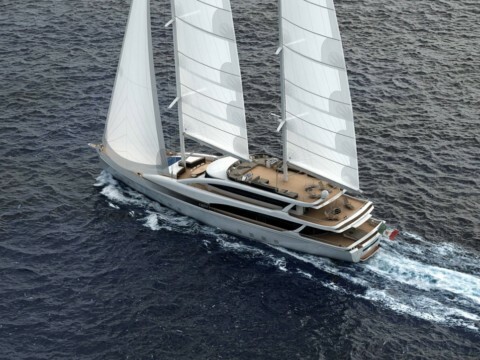 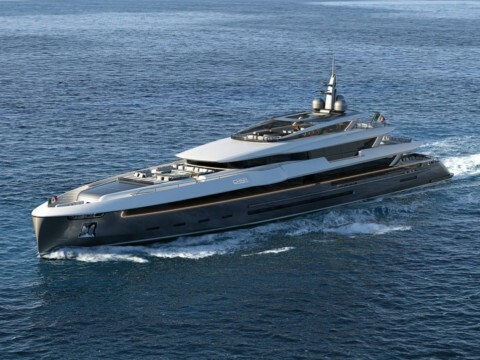 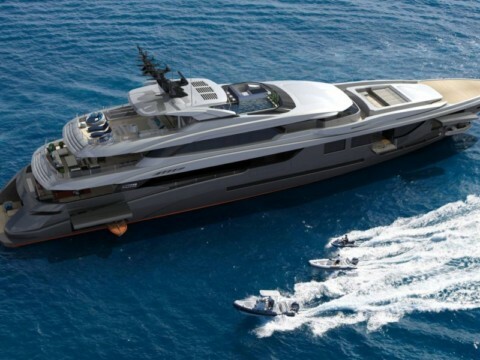 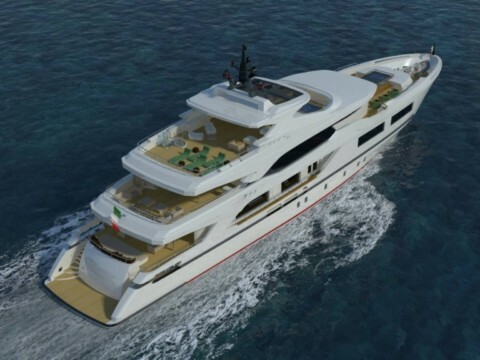 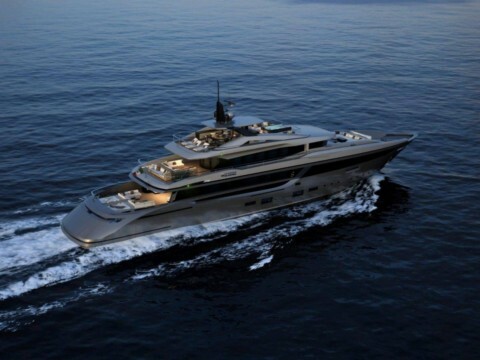 The project combines the formalism of yacht design and the iconographical elements of the explorer. 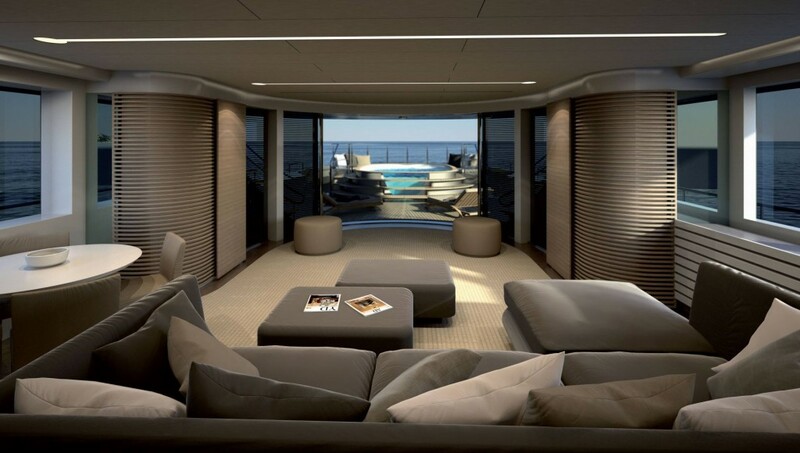 Everything necessary for comfort during long voyages round the world can be found: large socialising areas, good distribution of space and skillful use of lighting. 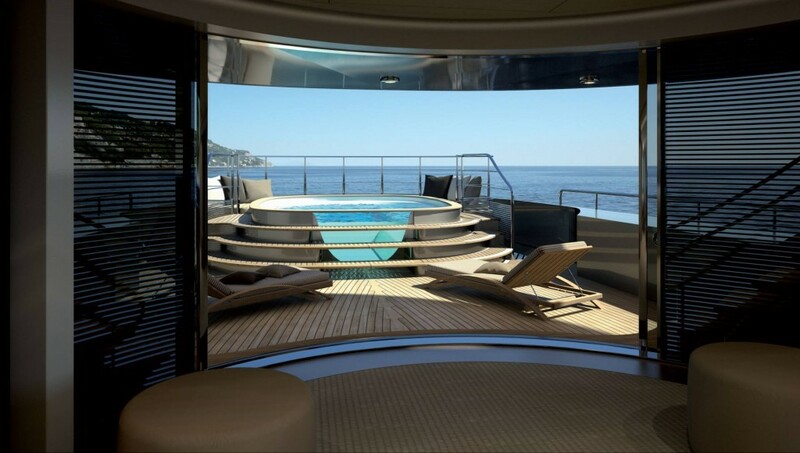 This yacht has a true vocation and offers a comfortable and relaxing life aboard.